by providing resources to help children and parents grow together. Approximately 11 million children in America are alone and unsupervised after the last school bell rings. Children in rural and urban settings alike need a safe place to learn and have fun while their parents are still at work. We help working parents strategize a plan for halting the cycle of poverty so that their family will not only survive, but learn, grow and thrive. Through budgeting and financial planning classes and after-school programs and summer camps for their kids, we provide the tools and resources to make that plan a reality. We come alongside families so they know they are not alone, even in the midst of challenging circumstances. The Kroc Center is comprised of five major components: a worship center, a performance and special events venue, an aquatics center, a fitness and recreation center, and an arts and education center. It offers a wide variety of programs for adults and youth, including sports, fitness, aquatics, arts and music, Bible study, after-school programs, and summer camps. The programs, as well as the building itself, have been designed to stimulate the mind, body and spirit; to provide hope; and to transform the life of each and every person who visits. Learn more. After-school programs benefit both children and parents, allowing kids access to homework help, literacy-building, tutoring and connection with their peers. Parents are able to enjoy peace of mind at their jobs, knowing their children are safe and well cared for after school is dismissed. Day camps and overnight summer camps offer an appealing array of fun activities for every child in pre-K through 12th grade. Fishing, hiking, camping, swimming, boating and archery encourage kids to stay physically active while exploring God's world. Educational activities like art and music keep their minds engaged. A number of specialized opportunities like Sports Camp and Music Camp are also available. Learn more about the Gene Eppley Camp near Bellevue, Nebraska, and the Black Hills Camp near Rapid City, South Dakota. Research shows that one-third to one-half of children who are poor for a substantial part of their childhood will be poor as adults. 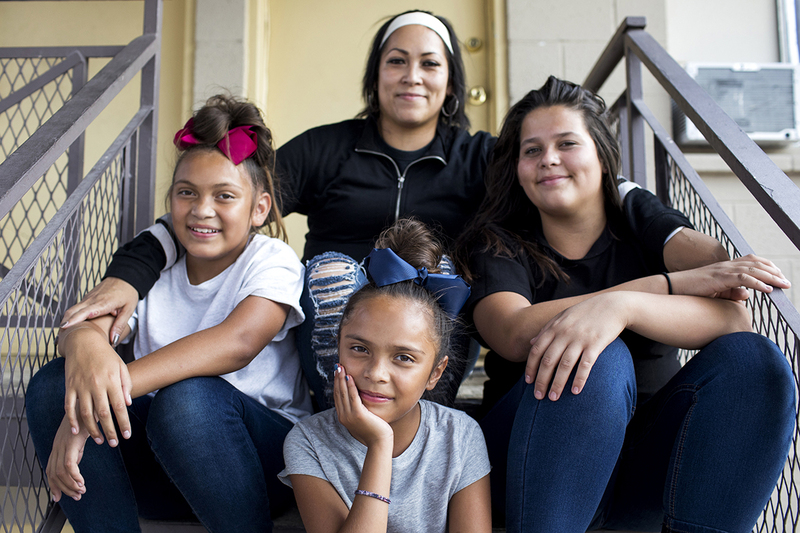 Our Pathway of Hope program is specifically aimed at breaking this cycle of intergenerational poverty by offering a strengths-based casework approach to families with children 18 years of age and younger. Services offered include financial counseling and planning, job training and referrals, assistance with housing, and spiritual support. Pathway of Hope works with people where they are, offering practical guidance to help families achieve their big-picture goals, one step at a time. You can heal broken families with support and love. Children who are alone after school are most at-risk. When you give to The Salvation Army, you support programs that help educate kids and keep them safe at the same time. Children who are poor are more likely to live in poverty as adults. 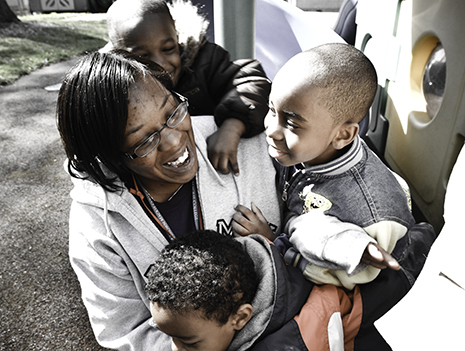 When you give to The Salvation Army, you support programs that aim to break the intergenerational cycle of poverty. Research shows that kids in after school programs do better in school overall. When you give to The Salvation Army, you support after-school programs that help kids thrive.